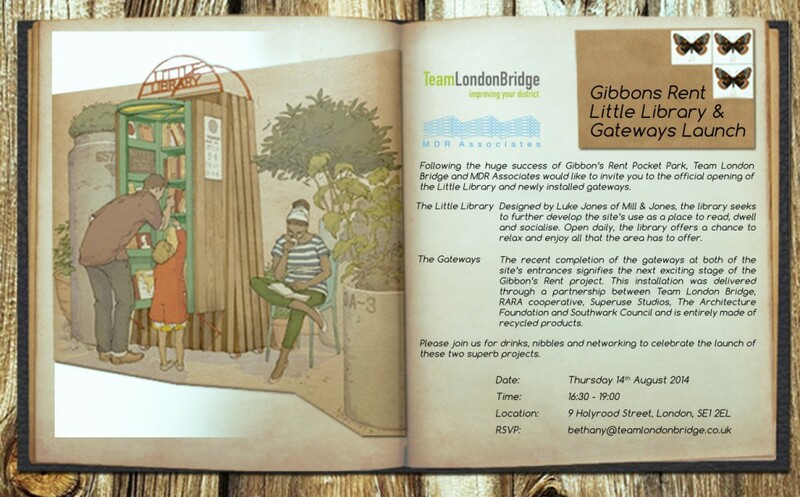 Yesterday evening, along with Team London Bridge, we officially launched the Little Library and Gateways to Gibbon’s Rent. It was a great evening and although the rain tried to rain on our parade, we welcomed 2 new additions to our neighbourhood’s little green space. Thank you to Team London Bridge who co-hosted with us, to everyone who braved the weather and to all those involved in the two projects. The Little Library was designed by Mill & Jones, through a competition on IdeasTap sponsered by The Peter De Haan Charitable Trust. The new Gateways was designed as a partnership between RARA Co-Operative, Superuse Studios, The Architecture Foundation & Southwark Council. Photos courtesy of Team London Bridge. Click here for more photos of the event. 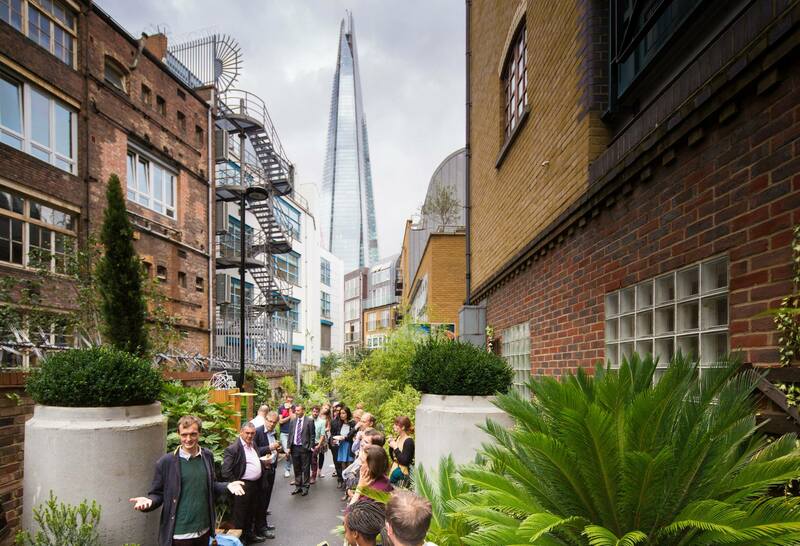 With the success of Gibbon’s Rent Pocket Park, we couldn’t wait to join forces with Team London Bridge once again, to host the official opening of the Little Library and newly installed Gateways. 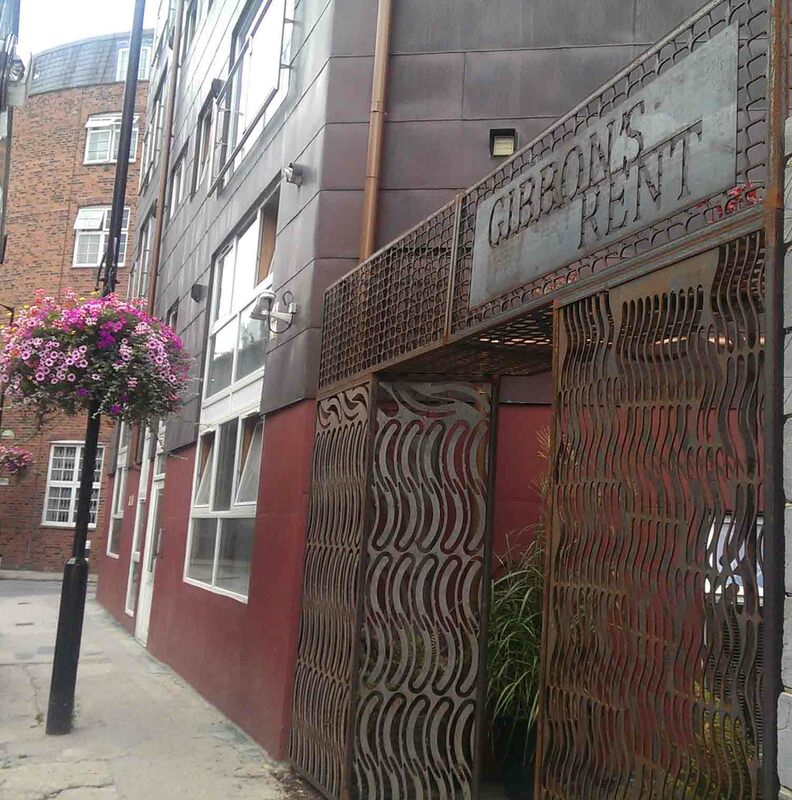 Whether it’s used as a connecting route between one corner of London Bridge and another, or as a sunny spot for lunch, Gibbon’s Rent has been warmly welcomed into our local community and we can’t remember life before. We’re excited to see how this new installation will contribute to the social and economic development of our local area, bringing together local residents, businesses and passers by. 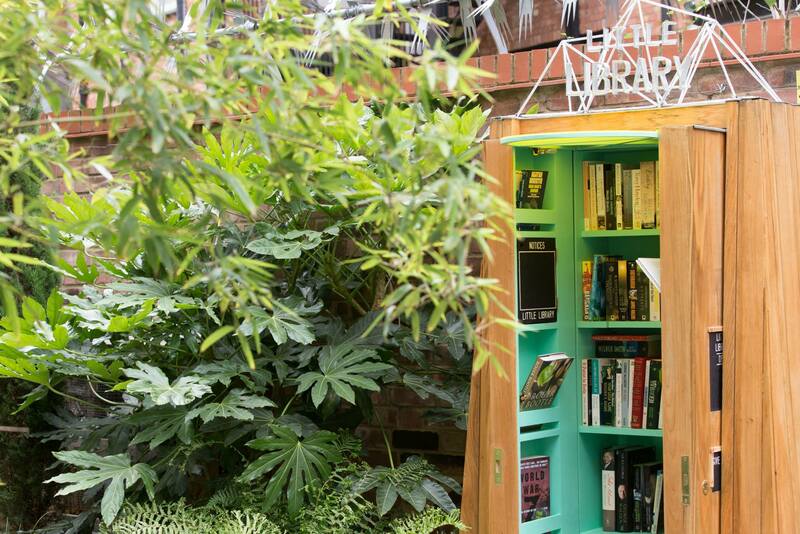 Our own Little Library seeks to further develop the pocket park’s use as a place to read, dwell and socialise. 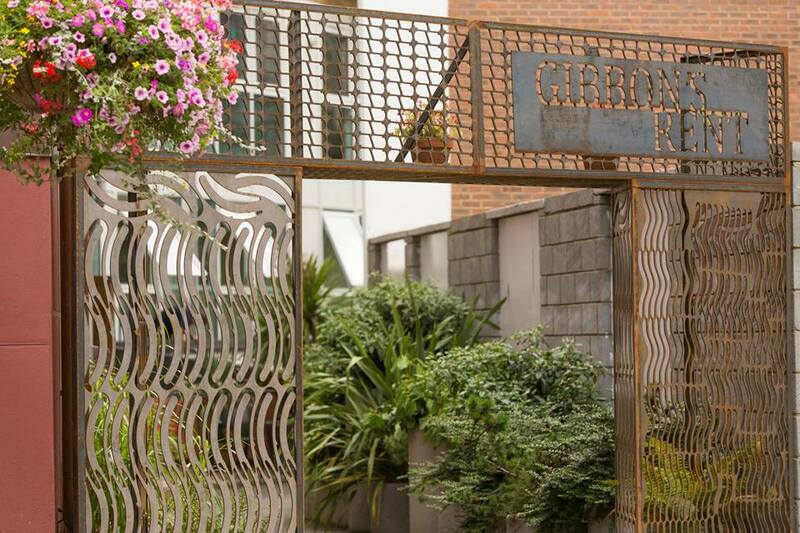 The Gateways at both entrances to Gibbon’s Rent will place the line of potted plants on the map as the next best place to be. If you are in the area on Thursday 14 August, join us from 4.30pm for an afternoon tea themed grand unveiling. MDR’s office was a hub of activity this morning with our first graduate seminar. Hosted by MDR, the day consisted of presentations covering an array of topics being delivered to a group of graduates working for one of London’s major Housing Associations. Our Architectural Director kick started things with an introduction explaining the crucial role of the architect during the construction life cycle. The team then proceeded to cover topics ranging from the importance of a Design and Access Statement to the ever-growing significance of BIM in the industry. We hope to continue holding such seminars and always welcome the opportunity of presenting to new and existing contacts. If you are interested in attending our next event please contact Penny Fitzpatrick at penny.fitzpatrick@mdrassociates.co.uk. We can safely add another successful planning application to the list. New Cross Road is a mixed use scheme with 44 units of mixed tenure in Lewisham. 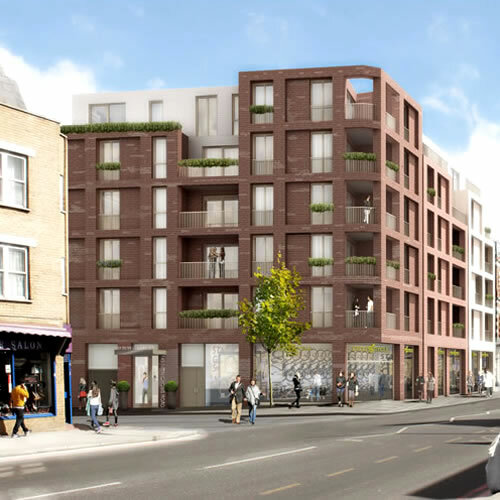 Occupying a key corner gateway site within the Deptford High Street Conservation and wider regeneration area, the design proposal was the fruitful outcome of an extensive design and pre-application process and close dialogue with Lewisham planning and urban design. Commended by English Heritage for the response to context within scale, materials and architectural rhythm, the project was consented on appeal to provide 44 homes ranging form 1 to 3 bed apartments built to Code for Sustainable Homes Level 4. For more information, head to the project page where you can download the case study in PDF. MDR are happy to be attending MIPIM for the second year running. The ‘Worlds Property Market’, hosted in Cannes is the perfect setting for networking, great seminars and a classic game of boules. Please do contact either Mike or Penny to make a date. We are there from Monday 10th to Thursday 13th March. A bientôt! 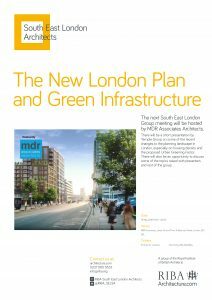 MDR are pleased to announce the launch of our newly designed website. We have worked hard to create a site that has an improved interface, showcasing a number of exciting projects from initial design concepts through the construction stages and ultimately to final hand over. The rejuvenated website allows users to access our unique, downloadable case studies providing a more in-depth analysis of the scheme. We hope you like what you see and would love to hear your thoughts and feedback. A big thank you Underwaterpistol for their hard work in the creation of the site.